Prioritize Yourself. The Time is Now. 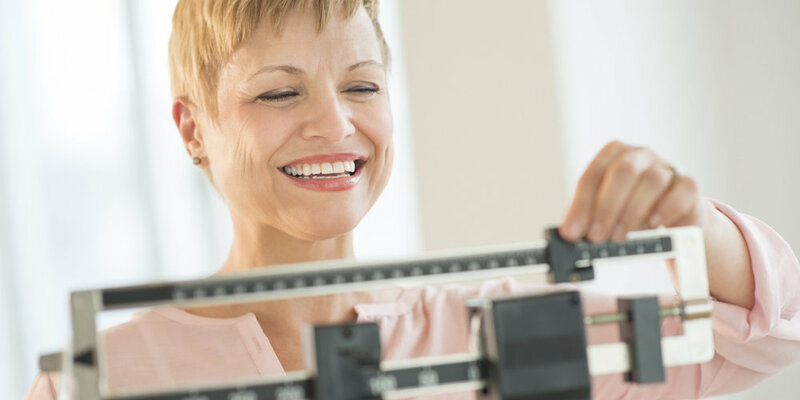 A regular, personalized exercise program along with a healthy nutritional guidelines designed by Shelly Fitzsimmons at Integrative Fitness can help offset these common effects of aging and provide you with the energy, strength and balance you need for normal, everyday life. According to the American Academy of Orthopaedic Surgeons, changes that occur in the musculoskeletal system result more from disuse than from simple aging. Fewer than 10 percent of Americans participate in regular exercise and the most sedentary group is older than 50 years of age. 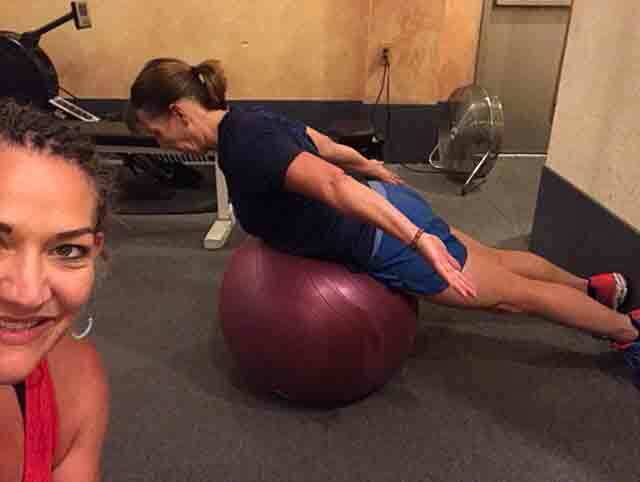 Benefits of Shelly's Integrative Fitness program include an increase in functional strength, balance, coordination, and endurance. 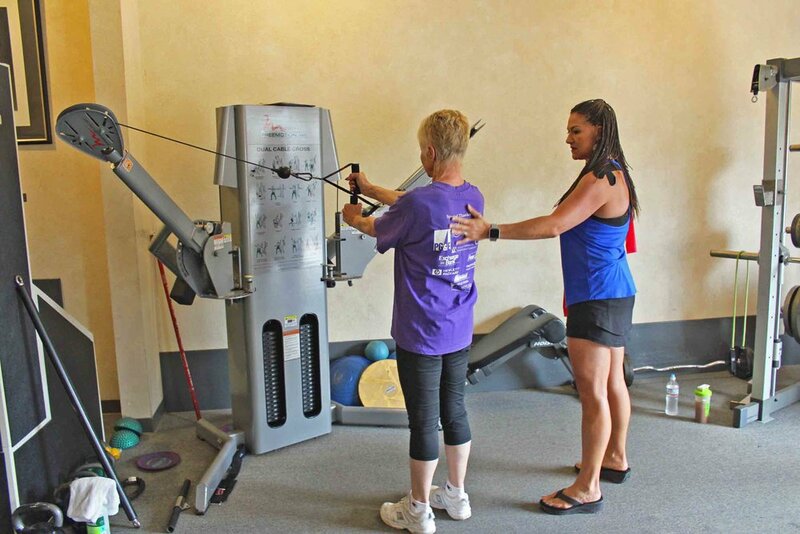 Other benefits of Shelly's program include controlling weight, managing or reducing the risk of chronic diseases, improving mood, promoting cognitive well-being, and boosting energy. 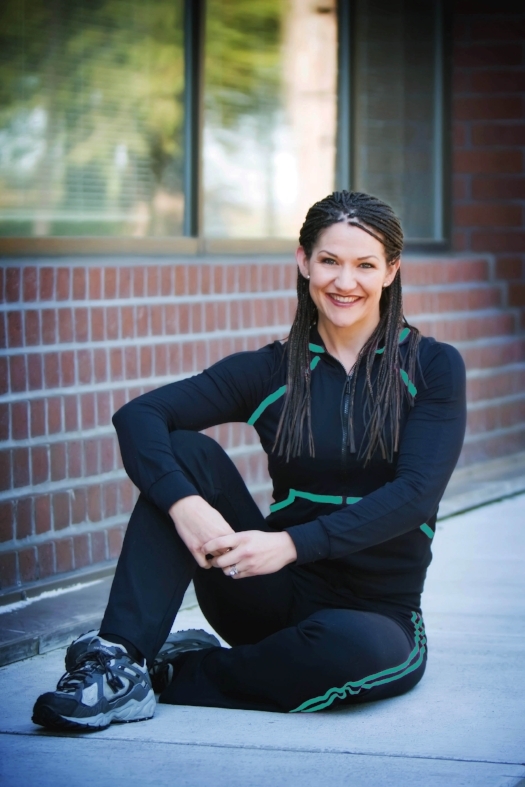 As a Certified Personal Fitness Trainer, Shelly Fitzsimmons specializes in lifestyle, wellness, and nutrition coaching. 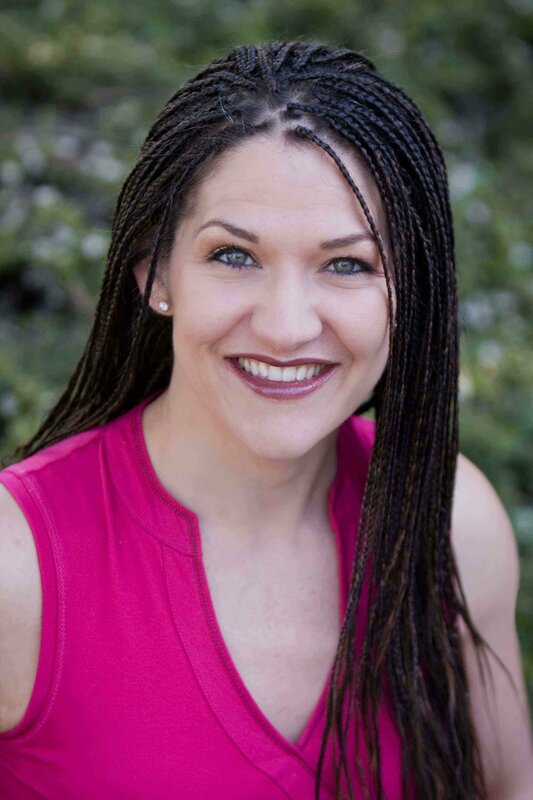 She is a results-oriented, fitness professional who demonstrates the ability and insight to analyze a condition, arrive at a decision and implement a plan tailor made for her clients. She has a deep passion for guiding others towards achieving excellence and feeling good about themselves. 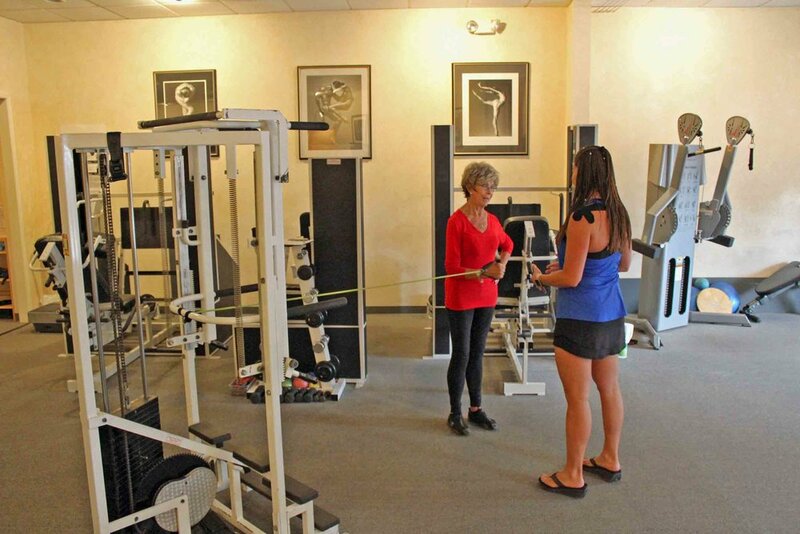 She offers her clients functional fitness techniques and time-proven exercise programs. She been an integral part of positively changing many lives for the 17 years. Her dedication and ability to provide support, motivation and ultimate service to her clients reflects her commitment, professionalism and heartfelt sincerity and passion. Shelly's consistent set of principles and practices sets the stage for positive results, satisfaction and fulfillment. 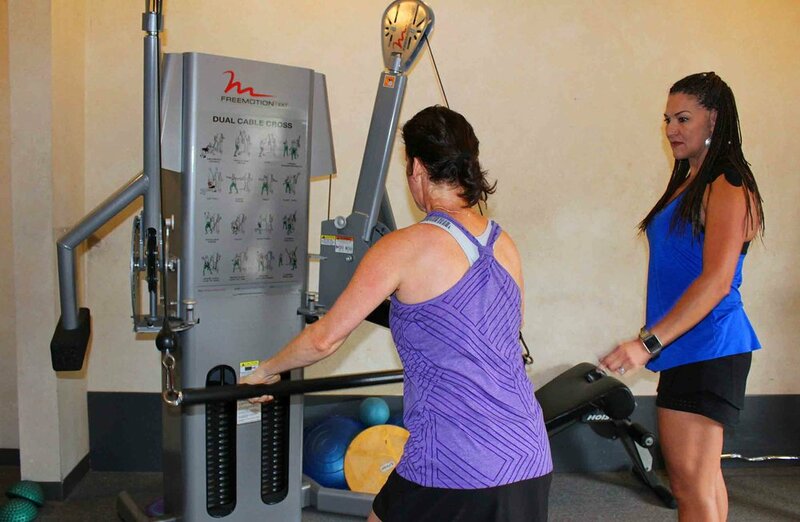 With Shelly’s Integrative Fitness program, you can expect to be involved in some form of aerobic activity such as walking, stationary bike or an elliptical trainer that will get your heart pumping. This is beneficial because it helps strengthen the hardest-working muscle in your body—your heart— and it will improve your respiratory system and lowers your blood pressure. Functional muscle-strengthening activities will also be a component of your personalized program. 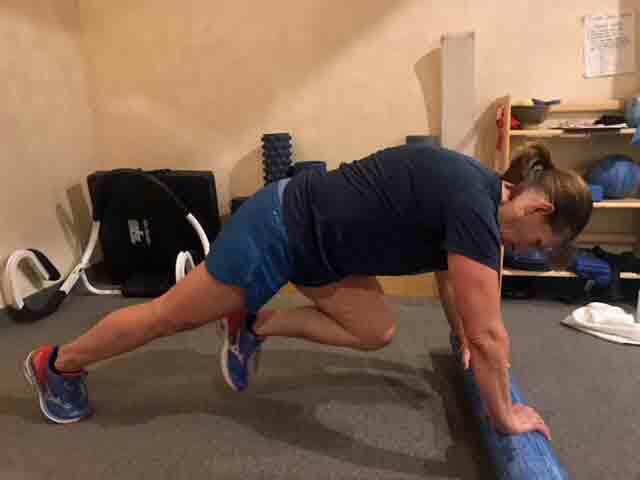 These activities will consist of some form of progressive weight training or weight-bearing calisthenics that involve the major muscle groups to help increase strength and bone density. Flexibility training will be part of the program to increase elasticity in the major muscle groups, as well as improve joint motion. This will help improve coordination, decrease risk of injury, and improve blood supply to the tissues. Your training regimen may also include balance and proprioception exercises if you have frequent falls or mobility challenges. The American College of Sports Medicine (ACSM) recommends that all adults—including seniors—participate in aerobic activity three to five times a week for at least 30 minutes per day. Additionally, the ACSM recommends performing muscle-strengthening and flexibility activities at least two days per week. As with any program, consult with your physician prior to starting a new exercise regimen to discuss any health concerns. "I have been working with Shelly for the past 9 years. 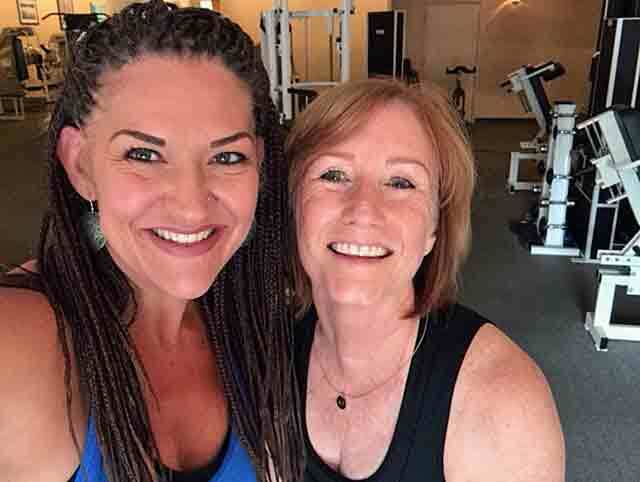 Not only does she customize an individual's workout and nutrition plan: Shelly incorporates the concept of total fitness by attending to a person's spirit and true complete well-being. She is completely there for her clients, always focused on their needs at the time. She really listens and possesses a deep understanding of her clients. Since working with Shelly, I feel more balanced and complete. With regular exercise, sensible eating and her constant support, I have emerged feeling so much better about myself and the world around me. With Shelly, it's much more than just a workout. It's an opportunity to replenish one's spirit." "Our work together is not just about the equipment and routine, but about the entire process of improving my overall condition. It is impossible to separate the emotional, mental spiritual and physical aspects of self. Shelly recognizes that and creates a complete program which respects my lifestyle, work, family demands, and physical needs, and one that acknowledges the impact of transitions in my life." "At the start of my working with Shelly Fitzsimmons, I weighed 148 pounds. I was interested in losing the extra 20 pounds I gained after menopause and toning flabby arms, thighs and buttocks. Having tried on my own for years, I was literally at my wits end and very skeptical that Shelly could help me. At 48 years of age, the task seemed impossible. Shelly demonstrated the ability to analyze a problem, arrive at a decision and implement a plan tailor made for my body type. Shelly exceeded my expectations by helping me reach the goal in as little as three months. My results were clearly outstanding. At 128 pounds, I was back in a size 6 and ready for a 30 year high school reunion." "There are few people that you can say made a difference in your life, for me, Shelly Fitzsimmons would be that kind of person. After being diagnosed with SLE Lupus in 1991, having my third child in 1996, and having had Cervical Fusion done in 2000, to say my body was out of shape was an understatement. I had tried every diet plan on or off the market. Exercise was nonexistent. My joints and muscles ached all the time. Normal activity was painful. I signed up with Shelly, after my doctor told me he'd found a great trainer that could work with me. Well, within three months, I felt like a new person. I'd almost lost 35 pounds and had more energy than I did in my teens. It has been a year and I've lost a little more than 50 pounds and feel better than ever. With great pleasure, I would recommend Shelly Fitzsimmons to anyone. If you want to finally reach your goals, feel better both physically and emotionally; Shelly can help you achieve your goals." "Shelly, you are a special trainer in that you take a personal interest in the whole person, not just weight training and fitness. Your program really worked with me losing up to 30 pounds. I couldn't have had the motivation to do so without your help. Sometimes financially it seems like a lot, but it was worth every penny I spent for what I learned from you. Tell all of your clients that they are being trained by the best." "Thank you for changing my life. I feel great. At age 47, I am in the best shape of my life since the age of 25. With your coaching, I have lost 32 pounds. My total cholesterol dropped 56 points and my bad cholesterol dropped 51 points. I am now in the normal range! I have learned and continue to learn from you; information I will be able to use and benefit from the rest of my life. It truly has been worth the time and money spent, especially when my friends tell me I look ten years younger." "It is obvious that you absolutely love what you do and love helping your clients achieve a healthy lifestyle. You never ever gave up on me even when I was ready to throw in the towel. You kept on cheering me on when I felt I could not go on. Thank you, Shelly, for your hard work. I am in the best shape I have ever been in my life thanks to you." "To Shelly with my undying gratitude: You have made my life worth living. I was a 71-year-old 232-pound woman who two years ago curled up in my chair and watched television all day. I was very depressed. I was getting weaker and had fallen a couple of times and could not get up by myself. After my son and my husband talked me into working out with a personal trainer---you---I made tremendous progress. My balance was better; my footing was more sure. I can go up and down stairs more easily and I am able to get out of those booths at the restaurant with a little more ease. I looked forward to exercising twice a week. I have signed up for more sessions and am still improving. I have more energy and am having family dinners on Sunday again and enjoying going to the racetrack because I can now get up and down stairs without banisters. I am losing weight without even trying and am regaining my life. No longer do I have thoughts of my life ending curled up in my chair. Exercise really does help older people. It is never too late." In 21 days, if you could significantly and permanently improve your health and your life, would you be interested? Most of us have conditions and circumstances in our physical well-being that need assistance. Some of us don't have enough energy to get through the day, some have had a couple of kids and are carrying an extra 20 pounds, some of us have chronic aches and pains in our joints, some of us have difficulty sleeping, some have high cholesterol, some have chronic congestion, and some have chronic digestive issues. These are common toxicity symptoms. If these toxins aren't eliminated, our well-being is compromised. It is Shelly's deepest intent to help people be free of these conditions and live a life of vitality! Would you like to be free from these uncomfortable physical conditions so that you can express a life that is energized and free of illness? Would you like to wake up feeling more vital and excited about your day? Would you like to get up in the morning and actually have energy without having to drink 2 or 3 cups of coffee? Would you like to wake up in the morning and be free of those aches and pains in your joints? If you answered yes to any of the above you can absolutely benefit from my 21-Day Clinical Purification, Detoxification and Weight Loss Program. Over the course of the 21 days you will eat real food. This is not a fast or a juicing diet. It consists of vegetables, good fats, limited grains, fruits, animal proteins, delicious shakes, clean water and high quality, organic whole food supplements are an integral part of the program. There is also a highly effective vegetarian option available. This program can be done anytime on an individual basis, however, participating in my group purification program is proven to be a valuable opportunity. During the course of the 21-Day Purification group program (conducted at various times throughout the year) I also hold weekly conference calls. In this forum I offer advice and coaching tips for success. Participants on the calls can exchange information, provide each other moral support, and share recipes and food preparation information. You’ll discover that you're not alone in your quest for a healthy lifestyle; on the weekly conference calls you’ll connect with other people who are experiencing the same things as you. Together you’ll find hope, inspiration and motivation. Every year dozens of people participate and realize truly amazing results with this program. Regardless of your location or where in the world you live, you can participate and benefit from this 21-Day Clinical Purification, Detoxification and Weight Loss Program. This program is one of the very best ways to safely kick start a significant weight loss in a very short amount of time. The process is not just about weight loss though. Anyone can benefit from a purification program regardless of if they want to lose weight or not. Those who do want to lose weight lose anywhere from 5 to 15 lbs. over the course of 3 weeks. 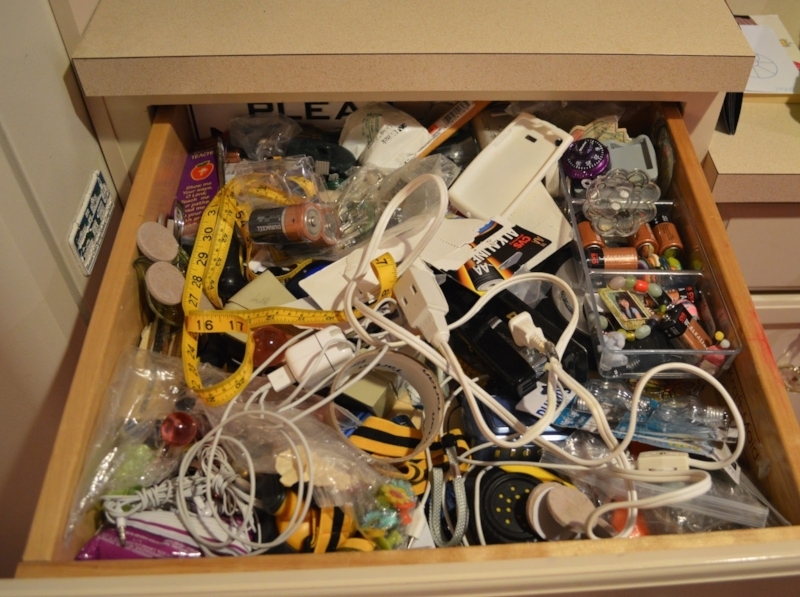 If you're anything like most people, you probably have a junk drawer at home. It holds a mishmash of nuts and bolts, a pair of pliers, a night-light bulb, and a roll of duct tape. Our bodies also collect junk. This junk comes from the food we eat, the water we drink, and the air we breathe. It includes pesticides, heavy metals, chemicals, caffeine, pollution, preservatives, artificial sweeteners, MSG, over-the-counter medications, alcohol, and damaged fats. When overloaded, our bodies become inefficient. Like a furnace with a clogged filter, it collects toxins. Detoxification is an essential process for the health of the body. A detox program enhances the elimination of toxins that we are exposed to everyday. While the world we live in has improved in many ways, we face a persistent and serious challenge to maintain good health in a toxic environment. Purification is merely the internal cleansing and detoxification of your body. Think of it as spring cleaning for your insides. Because health begins inside! The word Detoxification is poorly understood and often thought of as just another trendy diet. This is not a fad diet. This is a program that will help you live a healthier life. The benefits and results are truly astounding! People are reporting improvements with their skin, fewer headaches, and fewer stomach aches, diminished food cravings, less joint pain, more sound sleep, significant increases in energy, less congestion, less bloating/water retention, more regular bowel movements, weight loss, and enhanced psychological well-being. These are very common results that most people report! Isn't it something how many of us humans use eating/food as a tool to comfort us (emotionally) rather than to fuel our bodies? While we all need to eat good, healthy food in order to maintain life in our bodies, we often use food for other purposes. Regardless of if we’re underweight, at our ideal weight or overweight; I find that many of us are emotionally eating. In brief, my Weight Loss Jump Start Program is a food elimination/re-introduction and lifestyle program in which the common food intolerances and allergenic foods are eliminated from the diet and then re-introduced. When foods are eliminated even for short periods of time, the physiology becomes very sensitive when re-introduced. Sensitivities become known through this process and one becomes more aware of the right fuel sources for them. 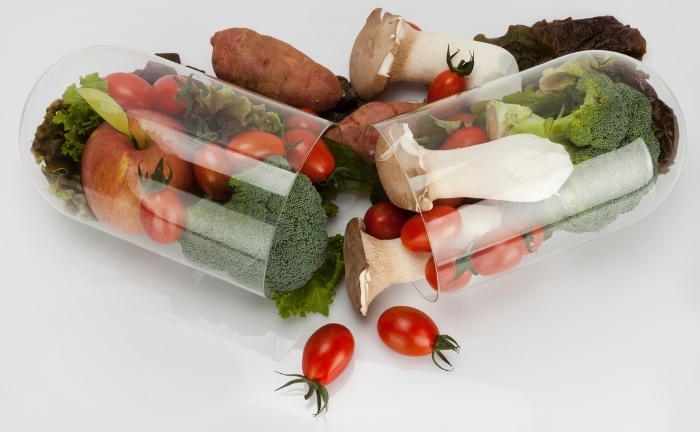 In addition, the program consists of four different organic, whole food, high quality nutritional supplements made by Standard Process® as well as a nourishing diet of vegetables, fruits, nutritious fats, brown rice, shakes and small amounts of lean animal proteins (unless one is a vegetarian). This program was developed out of a need for a cleanse that would support Phase I and Phase II liver detoxification as well as other detoxification pathways of the body. There are 20 participants in the current 21-day program. We are on Day Seven of the “cleanse” and things are moving right along (in more ways than one). Personally, I am noticing (because I'm eating so lightly and shifting the focus that I have always had on eating) that sometimes there is this feeling of emptiness or void within my upper belly area (in my solar plexus). If I just take a moment, be with that feeling, and embrace it, I realize that it is really okay and I enjoy feeling the lightness around that area and I realize that this is really healthy to feel "light” and not heavy, bloated, or full (like many of us are so used to, even though it doesn't feel good, it is comforting in an interesting and addictive sort of way). However, if I am not conscious, the impulse to "fill" that area with food or drink arises. Do you ever have this experience or something similar? Although I have done this purification program a handful of times in the past four years, every time I commit to this process it is such a great opportunity for me to look at and notice (where I otherwise wouldn't have taken the time to STOP and NOTICE) how often my emotions (being bored, stressed, sad, happy, anxious, anticipating something, and so forth) dictate what, when and how much (too much sometimes) I choose to put into my mouth and therefore my body temple. So, I am choosing to fill that perceived "void" or emptiness with something other than food or alcohol. I am choosing to really check in with myself when I feel "empty" because often it is not my stomach that is "empty"; it's something else trying to get my attention. If it's truly my stomach that is "empty" and I am in need of fuel then I will eat, but if it's not that, then I don't need to eat. Perhaps I need to look at where else this feeling could be coming from. This is conscious, or intuitive eating! I invite you to notice when you want to eat: are you feeling sensations in your stomach of hunger, or is it perhaps higher up in the body---the chest (anxiety) or in the mouth (taste and feel of food)? Questions about Integrative Fitness? Please use the form below.